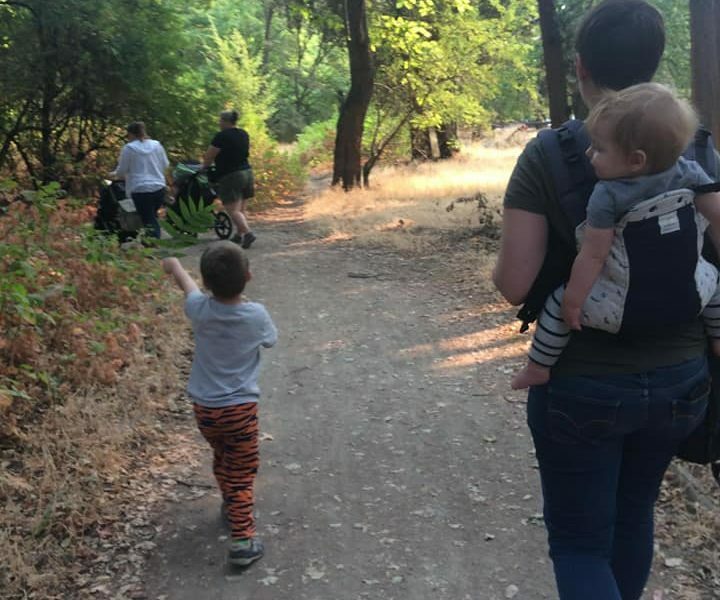 This loop trail is perfect for little hikers! It is a shaded gravel path with a couple of wooden viewing platforms. It is perfect for all seasons. 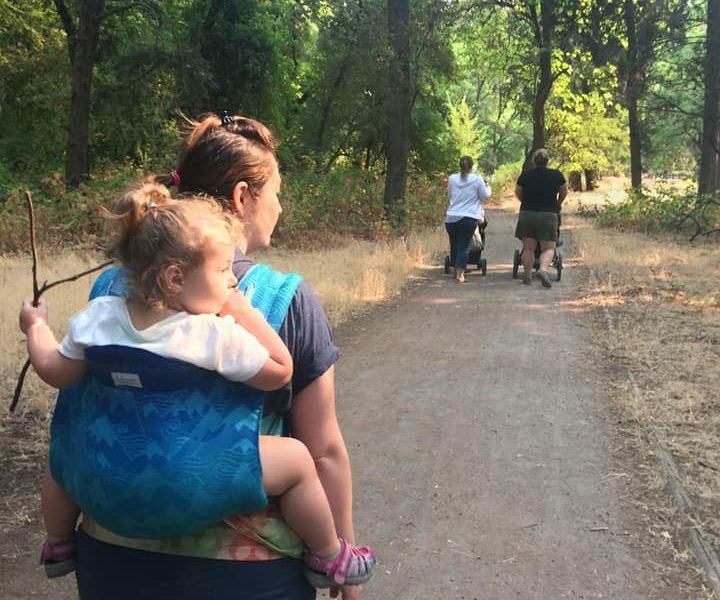 The loop is within walking distance of the Chico Creek Nature Center, the Lower Bidwell Park paved path, picnic tables, a bathroom, and a creek! Wildlife is abundant, but during the summer so is poison oak. 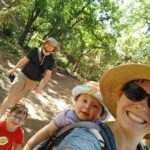 If you stay on the trail, there is no issue with poison oak, as it is maintained enough to keep the trail clear. 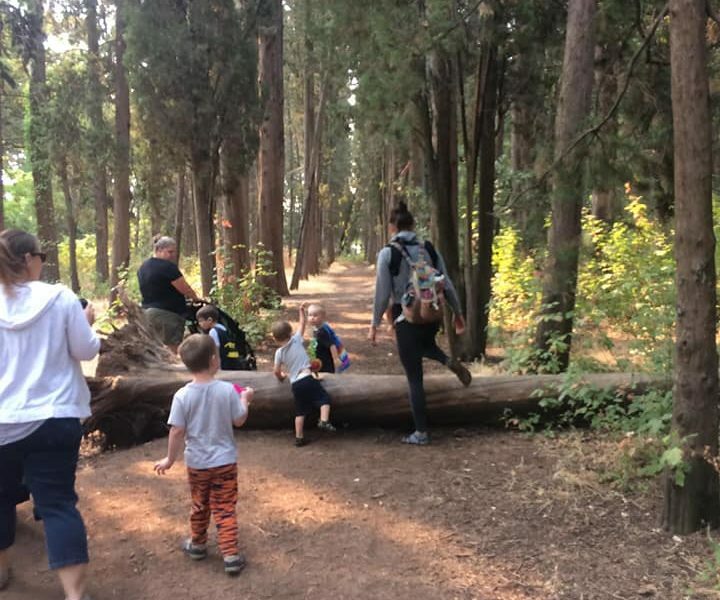 Most of the trees have labels, so it is an educational trail as well. There is a parking lot for Cedar Grove, that leads to an entrance of World of Trees. The entrance is not marked, but if you wander over into the giant grassy opening of Cedar Grove you cannot miss the two dirt and gravel trail entrances.